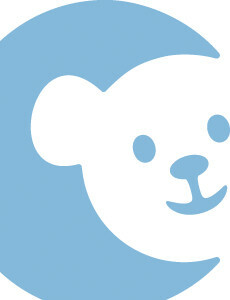 Dr. Cristel Chapel-Crespo is on staff at CHOC Children's Hospital in Orange County and treats kids and teens with metabolic disorders. 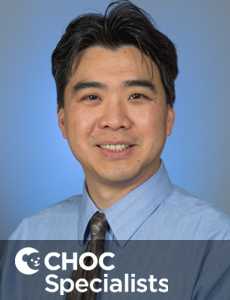 Dr. Wang is the director of multidisciplinary lysosomal storage disorder program at CHOC Children’s and a board certified clinical geneticist. 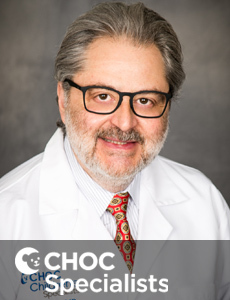 Dr. Abdenur is the chief of the division of metabolic disorders at CHOC Children's and Director of CHOC's metabolic laboratory. 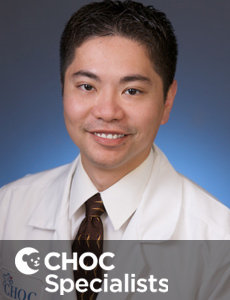 Dr. Richard Chang is a member of the CHOC Children's Specialists Metabolic Disorders division and is board certified in pediatrics. An expert geneticist for more than 20 years, Dr. J. Jay Gargus is a physician who treats kids and teens in Orange County and specializes in genetics.